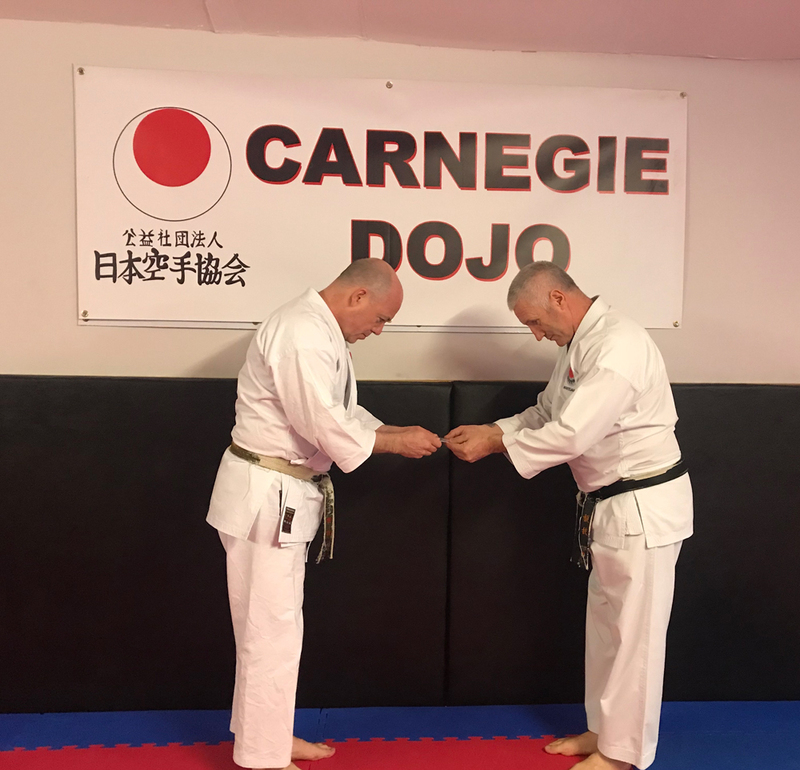 The Karate Initiative (SCIO) (known as Carnegie Dojo) is a Scottish Charitable Incorporated Organisation, Scottish Charity number: SC039618. Awarded charity Status in June 2008, The Karate Initiative was set up in October 2005 by then serving Police Officers (Gordon Williamson, Roy Bower and Ashley Walker) in conjunction with Fife Constabulary. 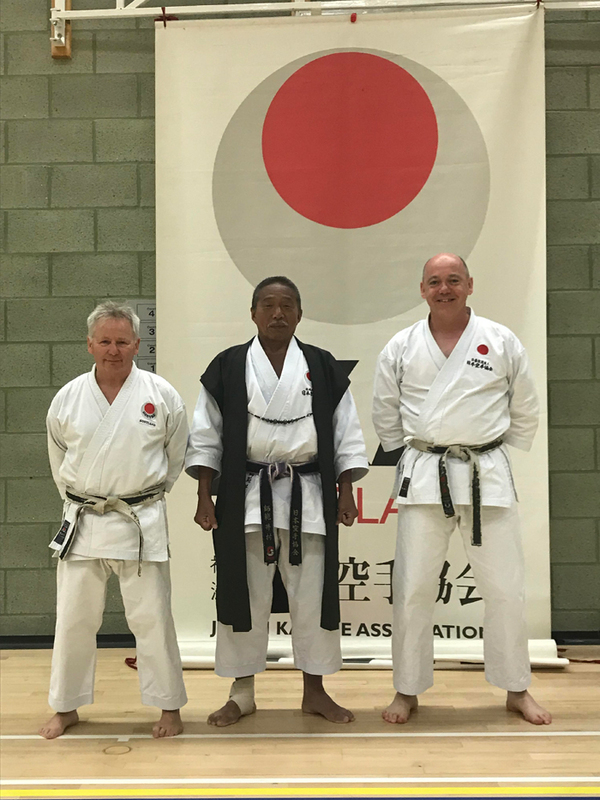 The officers were all senior Karate students in their own accord and had been running clubs in the Fife area successfully for a number of years but became increasingly concerned of the number of students who were stopping their training for no other reason than financial. As such the officers held a meeting with the officer in charge in the Dunfermline area (Ch Supt Rodden) and with his blessing were given the use of a large hall within Dunfermline Police Station where they could train students free of charge. 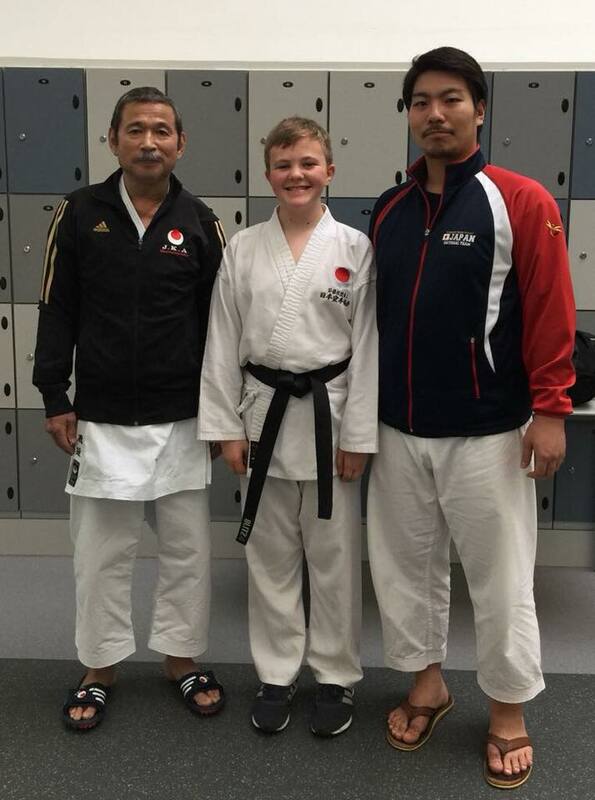 As such the Karate Initiative was founded and ran successfully for a number of years receiving funding from various groups including Fife Constabulary before applying for and obtaining charity status in June 2008. Karate has always been an extremely expensive sport with costs involved in buying Karate suits, martial arts licenses, membership fees, training fees, grading fees etc etc. A typical student who perhaps graded three times a year would expect to have to pay approximately £500 per year for the costs shown above. This put the sport out with the reach for the majority of people in Dunfermline and the officers felt that something had to be done to reach those children and in fact their parents or carers who wanted to try an exciting and demanding sport hence the formation of the Karate Initiative. Our initiative is provided as a diversionary project aimed at people from the ages of 7 – 70 years of age and caters for people from all walks of life in the west of Fife area. It is specifically aimed at families already under considerable stress and economic hardship who find it impossible to attend such classes due to monetary constraints. This initiative is also actively targeting the family unit and we are encouraging the parents/guardians/carers of the people attending to also participate which will encourage and cultivate bonding between those people. Due to the disciplinary element of such training these classes promote certain social skills, which can be missing from a large proportion of children in today’s society. Increasing activities for children, young people and their families. Diverting young people from offending/anti-social behaviour. Young people and their families who are at a disadvantage socially, economically and emotionally and at risk of becoming more isolated in their community and/or involved in offending or anti-social behaviour. By providing the opportunity to train without the financial constraints associated with this sport coupled with the discipline involved, it is hoped that the participants will develop social skills, the ability to interact with others, self-confidence and a willingness to move away from any form of anti-social behaviour. It also gives them the opportunity to try out something new. © 2018 JKA Carnegie. All Rights Reserved.